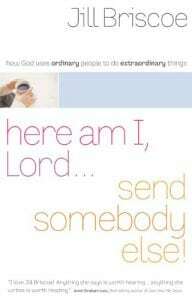 We’ll be studying Jill Briscoe’s book Here I am Lord, Send Someone Else. When: Thursdays, Sept. 13-Dec. 13, 2018; 9:30 to 11:30 p.m. When: Tuesdays, June 5-July 31; 6:30 to 8:30 p.m EST. Cost: $20 covers class and materials. Paid to Lighthouse Ministries. Reserve your spot: Please contact me by May 25th so we can get books printed and contact you with the details. Do you have a relationship you’d like to improve? Shaunti Feldhahn concluded, after years of extensive research, that kindness is a superpower. How does it work? How can we show kindness when we don’t feel it? Reserve your spot: Please contact me so we can get back with the details. Would you like to build a hero’s faith? 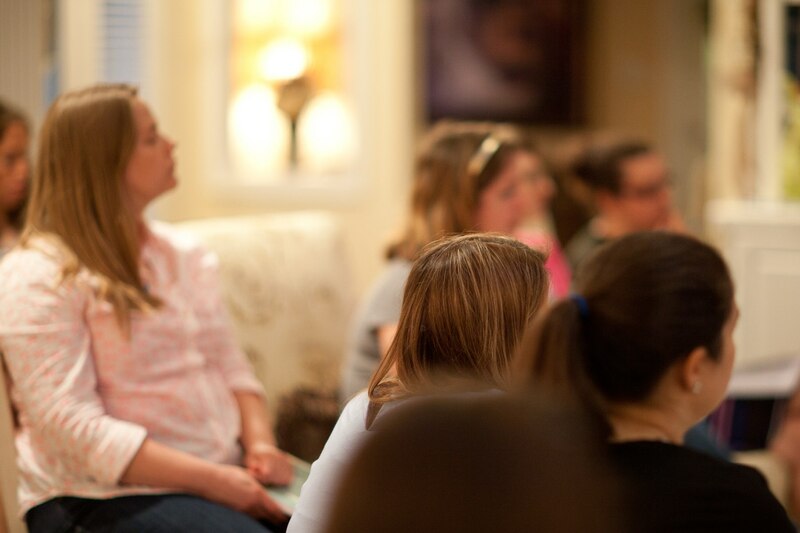 I’m offering an eight-week study for women on my new study from Hebrews 11, How to Grow a Hero’s Faith in a Hostile World. Each week is divided into five daily lessons to inspire and fertilize your faith. What does real faith look like in everyday life? How do I know if I have it? The unlikely heroes of Hebrews 11 will show us. When: Wednesdays, March 28-May 16th; 6:45 to 8:00 p.m EST. Reserve your spot: Please contact me so we can get back with the details of how to connect, and I can email your lessons to you. We plan to send out the lessons on March 21th. 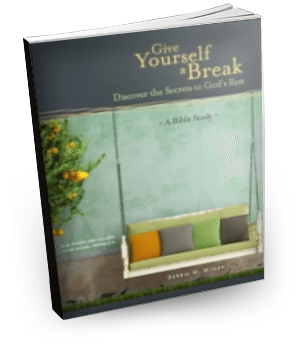 Ladies, I’d love to have you join me for an online Bible study this summer on Give Yourself a Break. When: Thursdays, June 8th-August 17th; 8-9:30 p.m. EST. Reserve your spot: Please contact me so we can get back with the details of how to connect. The study will lead you into God’s peace and rest in 10 areas where many of us struggle with unrest. The first week will be a meet and greet time. Order your book here. 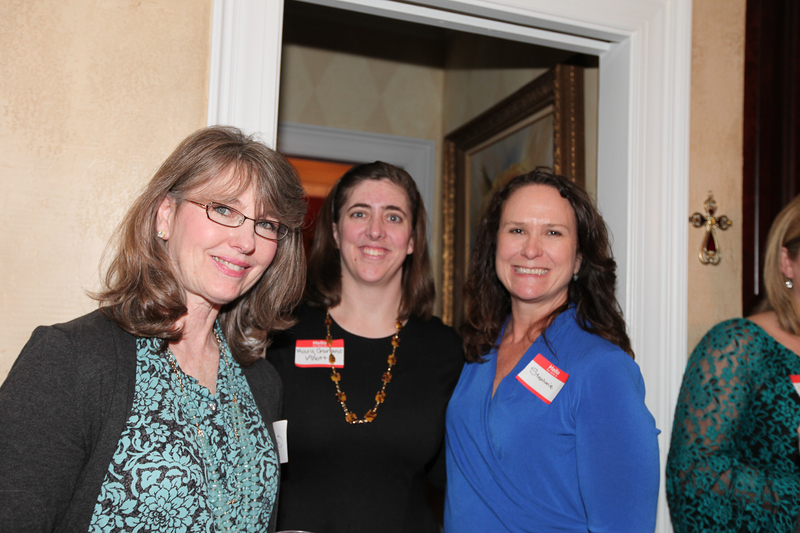 Hope to connect with you soon! When: January 26, 2017; 6:30-8:30 p.m.
To Sign Up: Contact Ginny: [email protected]. Realize the identity of your power in Christ. Free yourself from burdens of your past. Stand against the spiritual forces of the world. Become the spiritual person you want to be—this is for you. When: Thursday evenings from 6:30-8:30. Date: 13 weeks beginning September 22, 2016. You will need to order the Victory Over the Darkness Study Guide and Book. Click on the links to learn more and order your book and study guide. Designed to be used in conjunction with Victory Over the Darkness: Realize the Power of Your Identity in Christ. Click here to learn more about the Bible study books we offer. Call 919 469-2477 or email [email protected] to learn more about our current and upcoming studies. When: Tuesday evenings from 7-9. To Sign Up: Contact Debbie: [email protected]. Do you dream of letting go of worry? What would it be like if you didn’t react when people pushed your buttons? Imagine not being shaken by an unexpected bill or an unwelcome doctor’s report. Would you like a peace that isn’t tied to your circumstances or other people’s approval? Have you promised yourself when this passes then I’ll rest? If so, Give Yourself a Break is for you. 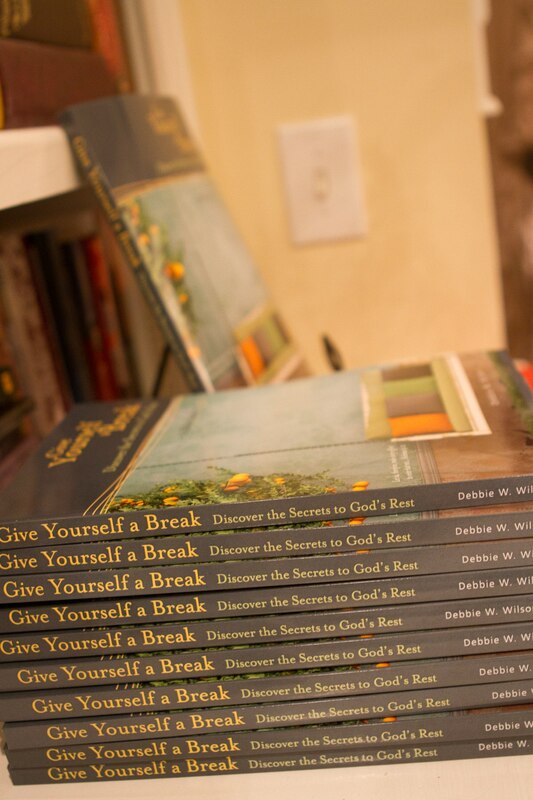 Give Yourself a Break is an interactive Bible study that shows you how to apply the secrets of God’s rest to ten areas of your life. Isn’t it time you gave yourself a break and enjoyed God’s rest? Cost: $20 for the book. The book is also available on Amazon. We are called to walk by faith. Have you ever wondered what that looks like? Hebrews 11 not only defines faith, it illustrates faith by highlighting real people who lived it. Some are unlikely character to be held up as examples of faith. Others are familiar heroes of the faith. Join us as we look at the lives of the people God showcased for us. When: Wednesday mornings from 10-noon.